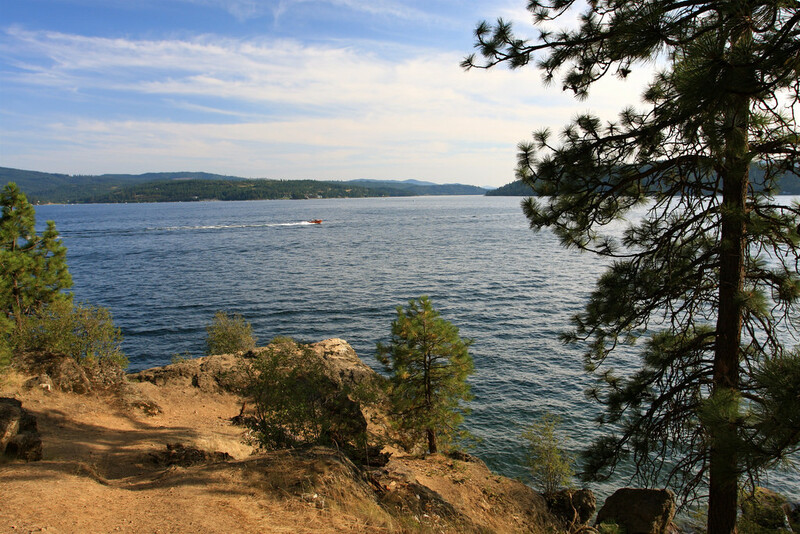 Personal insurance team leader, Peter Howard, recently relocated from the PayneWest Billings office to Coeur d’Alene. Peter is a graduate of the Safeco Insurance Producer Program and has been awarded the Safeco Personal Lines Achievement Award in 2013, the Safeco Elite Producer Award in 2013 and 2014, and the PayneWest New Sales Award in 2014 and 2015. Additionally, Pete was accepted into the 2016 Leadership Coeur d’Alene Program. 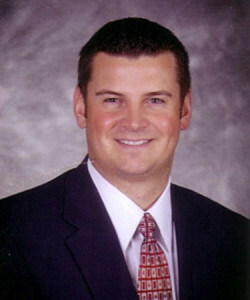 A graduate of the University of Montana, he is an outdoor sports enthusiast. He was named to the Junior National Ski Team when he was 18 and says he looks forward to exploring the outdoor opportunities that northern Idaho has to offer. Peter is also interested in collector cars. Peter believes in giving back to the community and has been a Shriner for several years. He has served as part of a team of Shriners who dress in costume as recognizable characters and entertain crowds at parades to raise funds for Shriners Hospitals for Children. He says he is looking forward to joining the local Shriners chapter here in Coeur d’Alene. As an experienced league trap shooter, Peter also hopes to join a local trap club. PayneWest Insurance has over 600 colleagues in Montana, Idaho, Washington, and Oregon. Find all of us at PayneWest.com/Directory. You can contact Peter Howard at (208) 770-3190 or by email at PHoward@PayneWest.com.